We are a family based company offering cleaning services since 1997. Offering junk removal, home clean out, janitorial services, demolition, water damage restoration, and maid services. Delivering quality cleaning services at a price you can afford! The local cleaning company you can trust! Your BEST and MOST affordable choice for any cleaning service as well as junk removal! Whether it’s a single item or multiple truck loads, we can clean out your garage or remove junk from any area of your house. The size or location does not matter – we provide junk removal services from small to large. Our pricing is based upon the amount of space your items take up in our truck. Call us today for a no strings attached, free estimate! 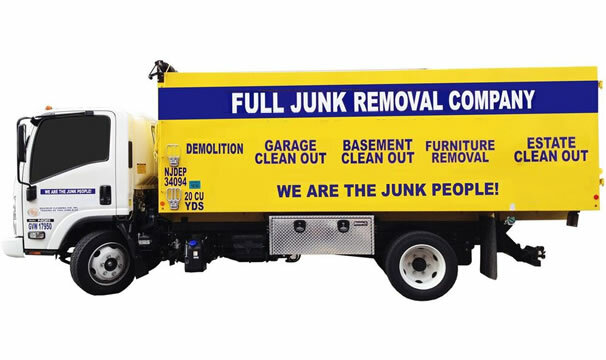 We are experts when it comes to junk removal and have experience in all types of clean outs. We have extensive experience in all of the following: all types of garage clean out, estate clean out, basement clean out, storage unit clean out, attic clean out, and yard waste clean out. Not sure what items we can haul away? When we say we clean out EVERYTHING, we mean EVERYTHING! Typical household removals include: appliance removal, mattress disposal, sofa removal, washer & dryer removal, and more. The environment is very important to our company and as such, we make sure that certain items get disposed of properly. Some of the eco-friendly services that we offer are: computer recycling, printer recycling, monitor recycling, and scrap metal recycling. Having a clean, well-kept facility will enhance your corporate image and provide the best possible environment for your employees and customers. At Maximum Cleaning, we operate based on that principal and in order to keep your organization at its best, we provide commercial cleaning services of the highest standards – all of which are coordinated by our local experts who understand your unique, location-based needs. 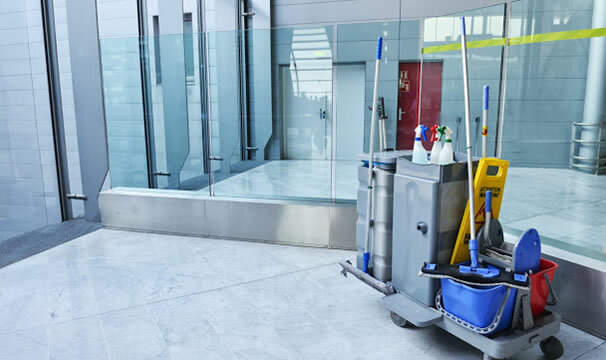 Maximum Cleaning utilizes the latest cleaning technologies and products so that we can help you provide a clean, healthy environment for you and your employees – one that is done to your complete satisfaction. Simply put, cleanliness is our #1 priority and it shows in our work, our people, and our commitment to delivering the best possible result to you every single time. Whether you’re a large commercial space, office building, or an individual office, Maximum Cleaning can meet your cleaning needs. There’s no space too large or too small! Call us today for a free estimate! Our goal is to exceed expectations when it comes to our clients’ cleaning needs. Maximum Cleaning is a professional and reliable – as well as licensed, bonded, and insured – cleaning service in New Jersey. Having been in business all these years, it’s clear that we are doing something right! Give us a call at (908) 206-0223 and try one of our professional services with a family touch. Maximum Cleaning guarantees complete satisfaction when we provide you with any of our services, including: NJ house cleaning, NJ office cleaning, garage clean out, basement clean out, or any junk removal service. Your business is of the utmost importance to us and we want to make sure you are happy 100% of the time when we clean. If we didn’t clean something to your satisfaction, contact us and we will re-clean it for FREE. Every service we provide is offered with a personal touch. With over 20 years of experience in residential cleaning and commercial cleaning, you won’t find anyone who can match our price or results!